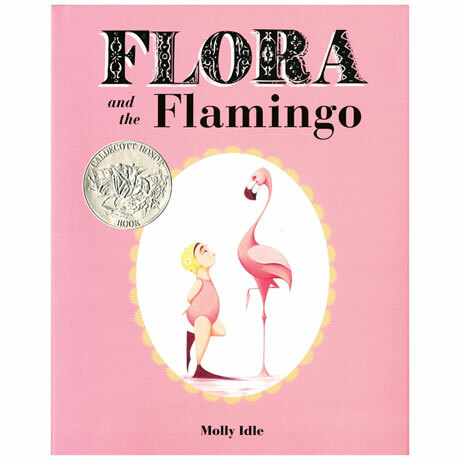 In Molly Idle's enchanting wordless picture book, a little girl in a pink bathing suit makes friends with a pink flamingo. Lift-and-lower flaps and fold-out pages reveal their elegant, sometimes hilarious moves as they learn to dance together. Hardcover, 44 pages. 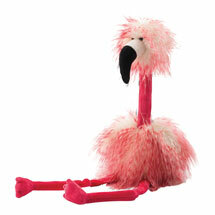 Ages 3-6.